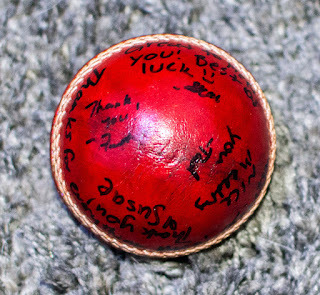 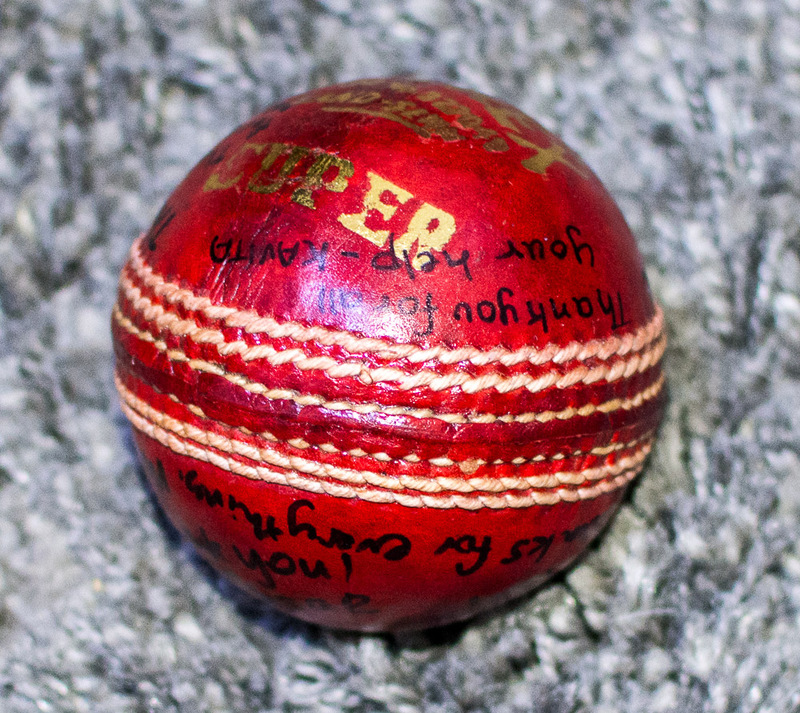 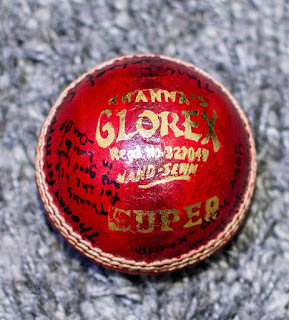 The staff at Consulate Mumbai gave me this great cricket ball as a parting gift. It's signed by some of them and goes with my baseball collection! I did learn a lot more about cricket when I was in Mumbai.